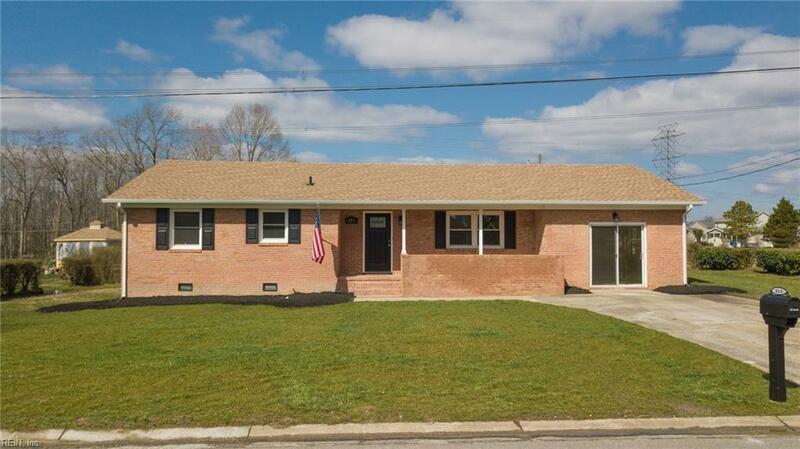 814 Seminole Dr, Suffolk, VA 23434 (#10245313) :: Abbitt Realty Co. 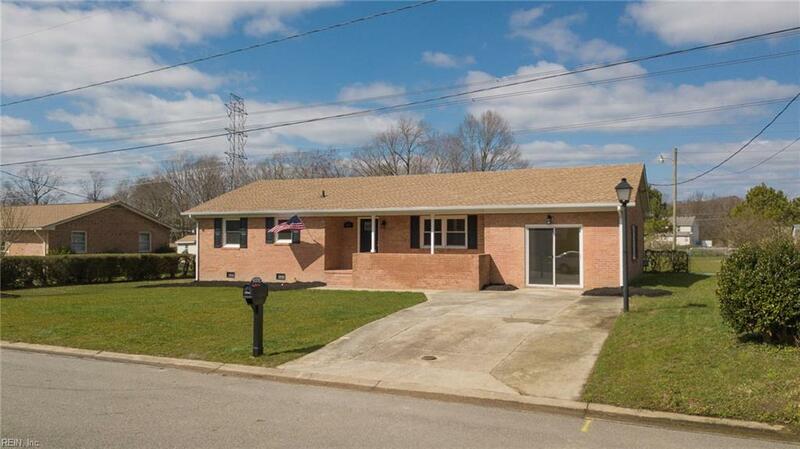 Solid brick house in quiet, established neighborhood. 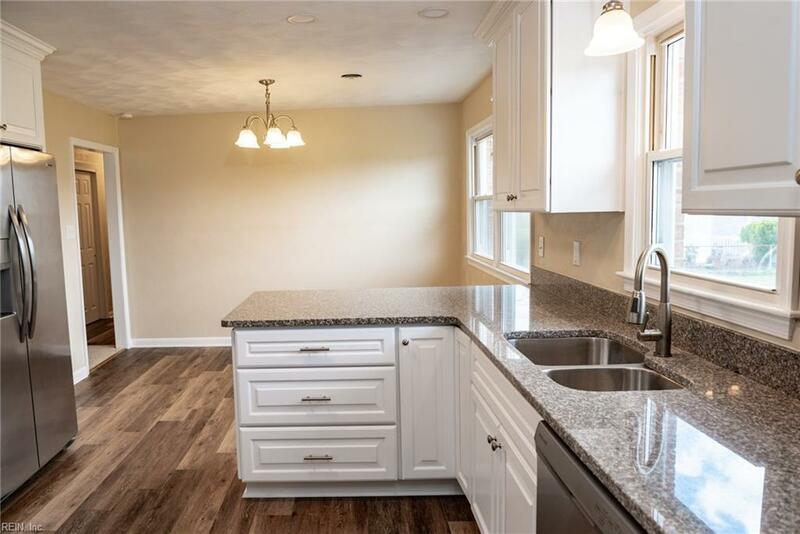 The house has been completely renovated top to bottom.There is lots of space inside and out for everyone to enjoy with 1,741 square feet of living space and acre offenced in yard, and more than enough closet space for everyone! 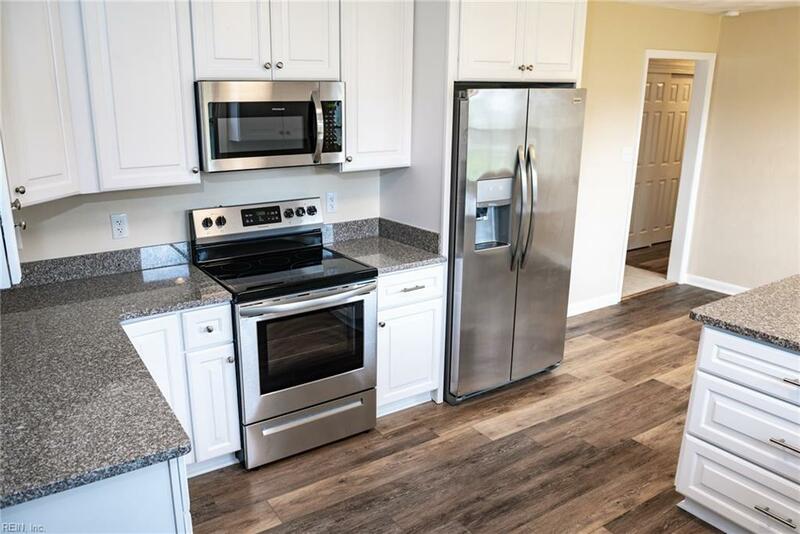 Meticulous detail throughout the home withcountless upgrades, including a new roof, new gutters, all new doors inside and out, replacement vinylwindows, new granite countertops, new soft-close cabinets, new bathroom sink, vanity, tub/shower in bothbathrooms, and new flooring throughout. Heat pump and hot water heater were also recently replaced.